Mullum Creek | Design. Environment. Donvale. 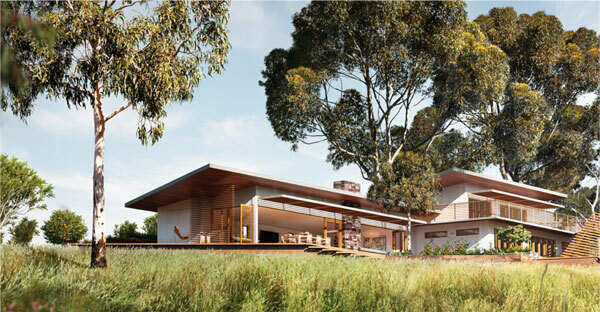 Homes will be beautifully designed to enhance and connect with the natural setting of gums and bushland. From the sensitive layout of the estate to the detailed design guidelines and lot plans, Mullum Creek promotes an approach to home design and construction that will help residents make a positive contribution to protecting the environment and keeping our climate safe. 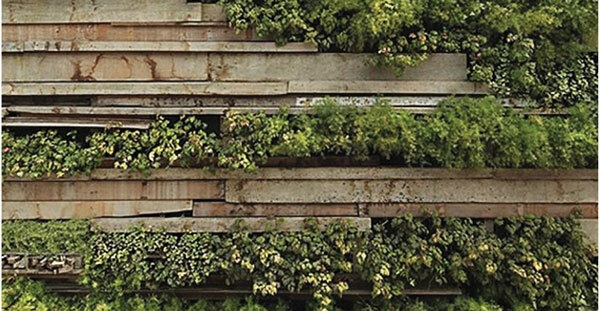 Here residents and designers can find Design Guidelines, 3D lot plans and guides to the selection of sustainable materials and more, to help in the siting, design and building of homes at Mullum Creek. 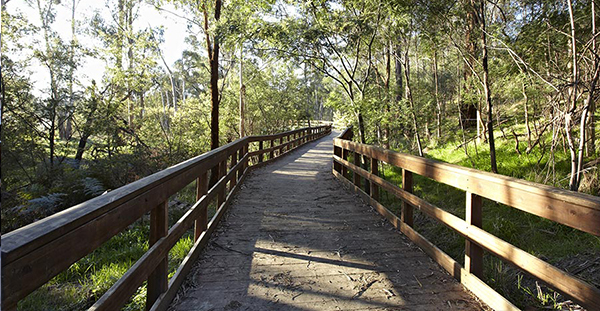 Mullum Creek promotes good environmental practice in a natural bush setting. Read about our vision here. 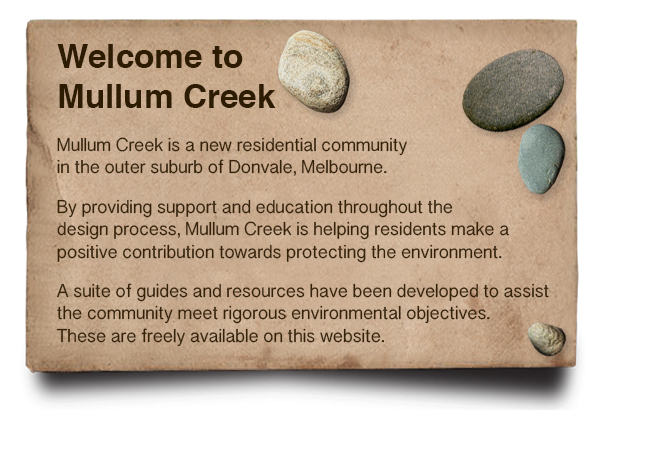 Residents can find the latest news and updates here as well as connecting with other members of the Mullum Creek community.